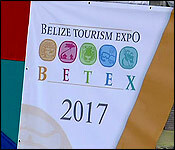 "Today this BETEX 2017 is our 12th Belize tourism expo. The whole purpose of this event is to bring its international agents together with Belizean tourism suppliers' service providers. So this BETEX we have over 30 international travel agents hailing from the US, Mexico, Central America, UK, France and a couple other countries. 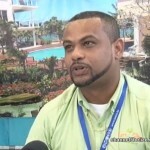 They are here to meet with over 40 tourism service providers, hoteliers and tour operators from all over Belize. 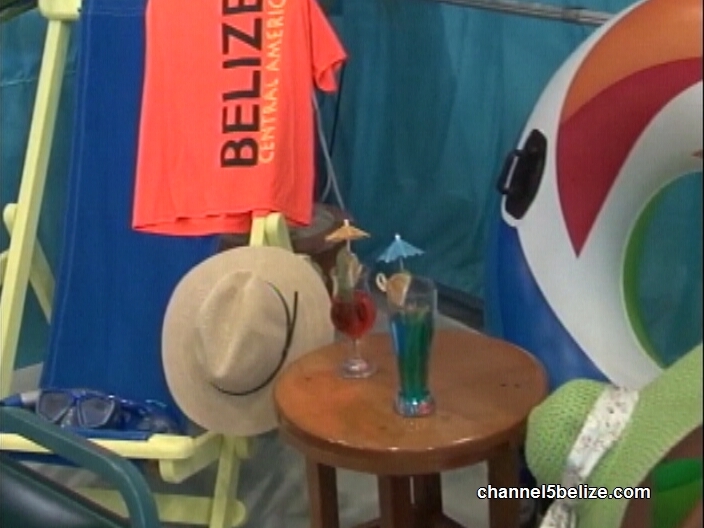 Every area of Belize is being represented here today. The international travel agents who we call buyers will be meeting the service providers who we call suppliers during today and tomorrow. 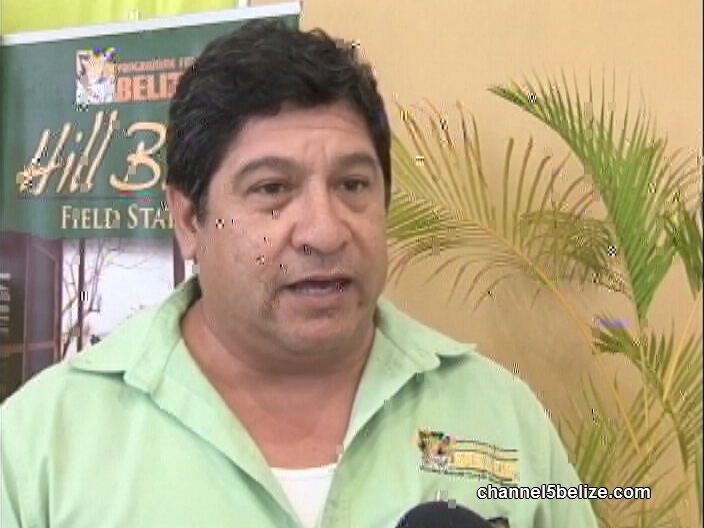 The whole idea is for them to set up networks and establish business partnerships to bring more visitors to Belize for overnight stays. 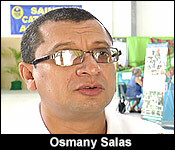 The whole purpose is to market Belize and increase our tourism arrivals." 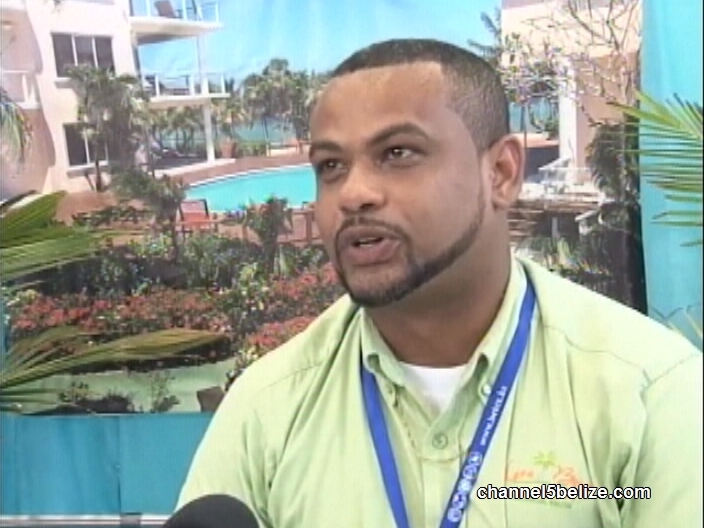 "What was the process in deciding which tour operators, which hotels and resorts came to represent Belize and came to have this marketing opportunity." "In some ways it was first come first serve basis and we knew what space we had to work with here at the SCA auditorium and we advertised, we reached out to a membership through our ten destination chapters all over the country. We advertised BETEX and people applied online, emailed us, called us, and as so they applied and registered. It was open and available not only to BTIA members but also to nonmembers. BTIA members got a discounted rate and most of the participants are BTIA members. As I said we've got a couple non BTIA members so it was open and every service provider had an equal opportunity to apply to register and be a part of BETEX." 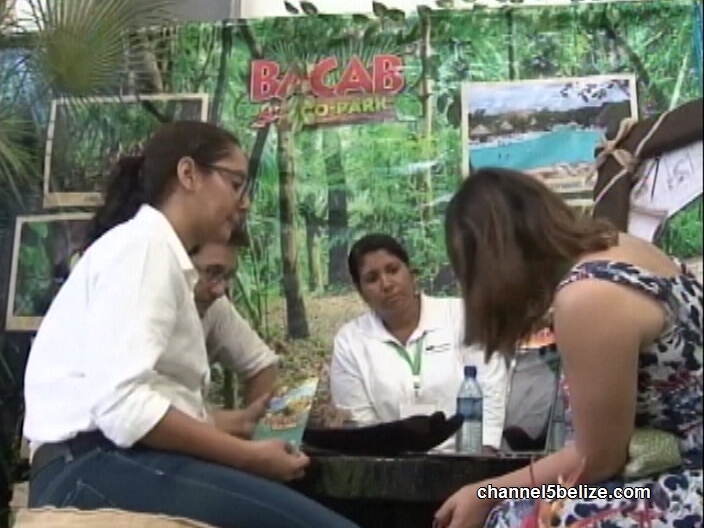 The travel agencies that attended were chosen based on their commitment to marketing Belize to their customer base. If the numbers for tourist arrivals are anything to go by, Belize hardly needs help marketing the tourism product. But the industry is not one for sitting on its laurels – there are always new visitors to charm, new things to introduce, new ways to make money. 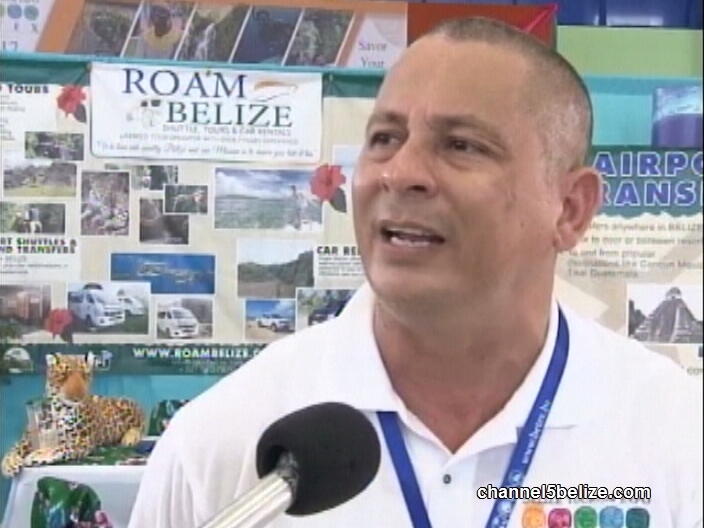 The bi-annual Belize Tourism Expo is intended to reach new clients in the press and among international operators interested in selling Belize to the world. News Five’s Aaron Humes stopped by the S.C.A. Multipurpose Center this afternoon. 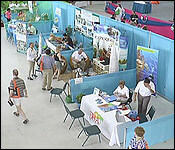 Belize’s Tourism Expo is about connections – between holiday-makers and holiday-takers, and between Belize and the world. 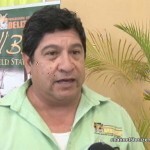 John Burgos, Executive Director, B.T.I.A. 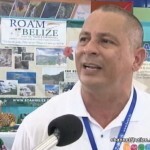 Programme for Belize is better known for conservation than tourism; but according to manager Ramon Pacheco, a presence here helps them with both. Among the many resorts dotting the Placencia Peninsula, Larubeya Resort carries a particular vibe and stand-out, according to manager Ed Cardinez. The expo concludes on Friday but there are additional press tours for the international scribes early next week.